Swati Greens is one of the residential developments of Swati Procon. 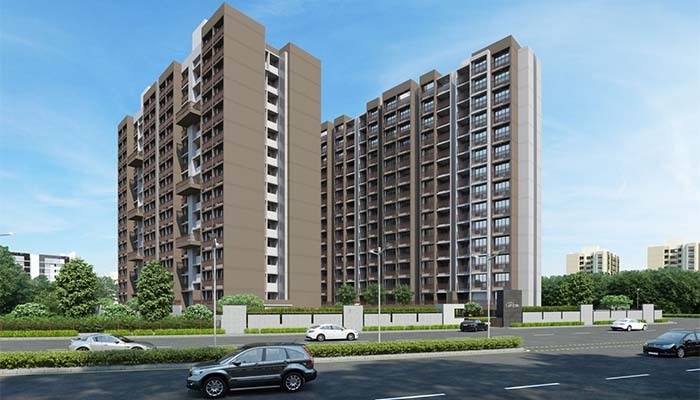 It offers spacious 2 BHK and 3 BHK apartments. The project is well equipped with all the amenities to facilitate the needs of the residents. 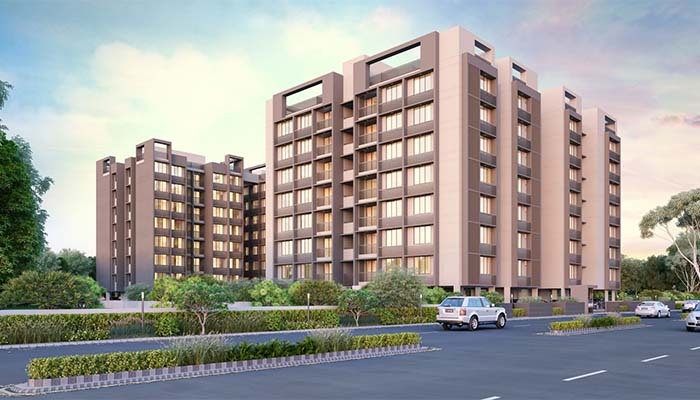 Swati Gardenia is one of the residential developments of Swati Procon. It offers spacious and skillfully designed 2,3BHK apartments. The project is well equipped with all the basic amenities to facilitate the needs of the residents. Swati Procon journey began in 1990 when our founder Mr. Ashok R. Agrawal realized that our city needed good quality homes and office spaces people could live and work in for a lifetime. Every family, every business has a 'tomorrow' and everyone deserves a chance at a bright secure tomorrow. Swati Procon is that chance. Mr. Agrawal decided to make spaces that could help people achieve a better tomorrow. A keen mind for design and a meticulous eye for quality saw him through; and what was once a slow, humble beginning has today become an exemplary story of successes. A-809, Safal Pegasus, Prahladnagar Road, S.G Highway, Ahmedabad. Copyright © 2017 | Powered by PropertyAlways.com | All rights reserved.